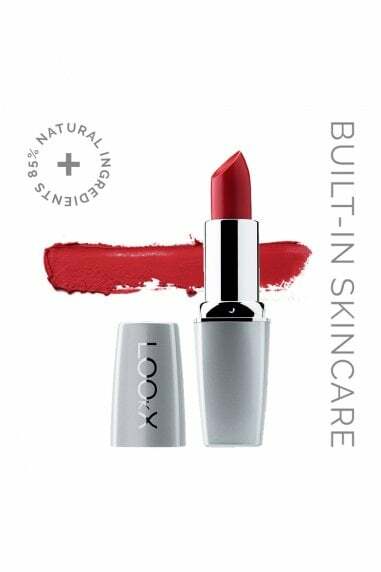 Please note that this item will be shipped directly from LookX. This item does not ship internationally. The fragrant rosemary and peppermint scented LOOkX Refresh Lotion has a triple action: (1) the formula cleanses the skin, removing all traces of dirt such as dead skin cells and impurities (2) effective hydration and (3) restores and soothes the skin with panthenol in combination with Plantago extract (extract of plantain from the Swiss Alps). The skin is left wonderfully refreshed and perfectly prepped for daily skin care. Apply every morning and evening with a cotton pad after cleansing with LOOkX Cleansing Mousse eye & face. 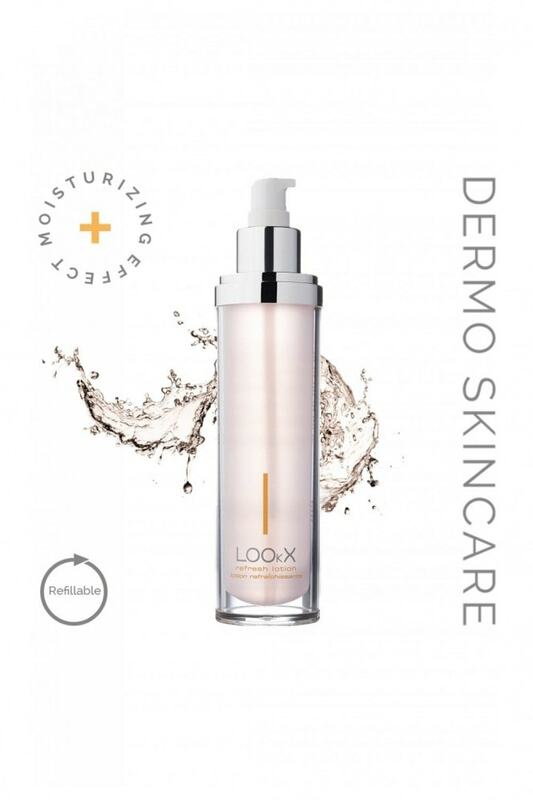 LOOkX Refresh lotion does not need to be rinsed off.